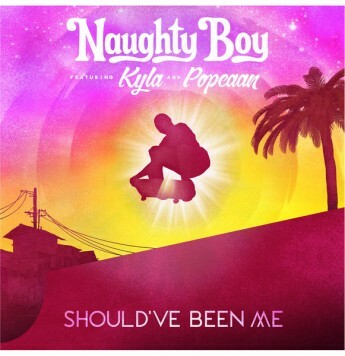 We’re loving the dancefloor remix of Naughty Boy – Should’ve Been Me by KC Lights! Just what we need for some winter heat in the headphones this week! Check it out and loads more brand new remixes on our THIS IS Vevo Channel.